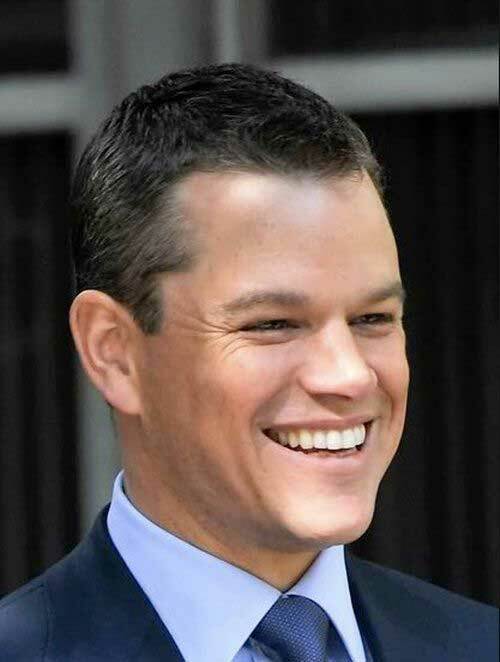 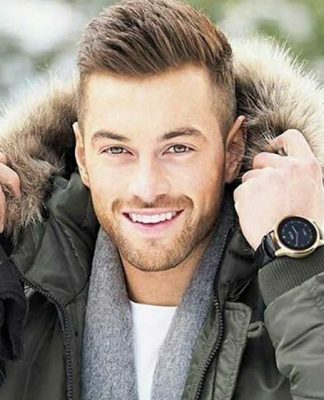 Military haircuts are not only for military personnel, it is very popular among men who want to sport masculine and easy-to-style haircut. 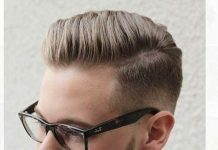 Generally, military haircuts were only used by soldiers, but the last few years have seen military styles surge in popularity among men. 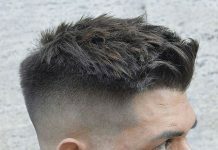 They are short, clean and because of that, they are very easy to maintain. 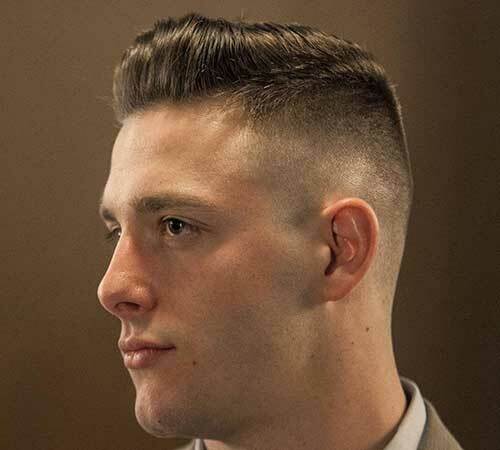 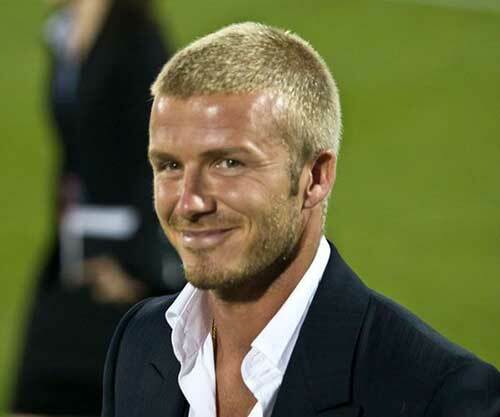 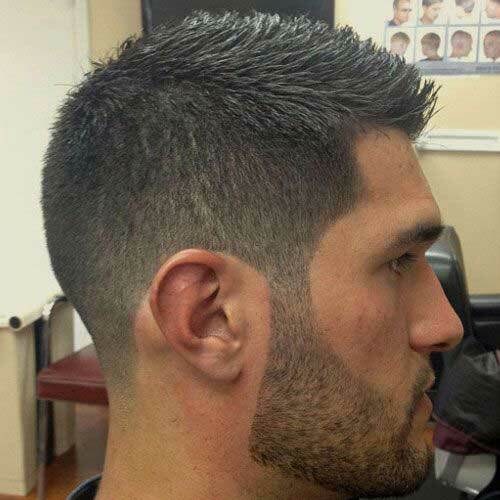 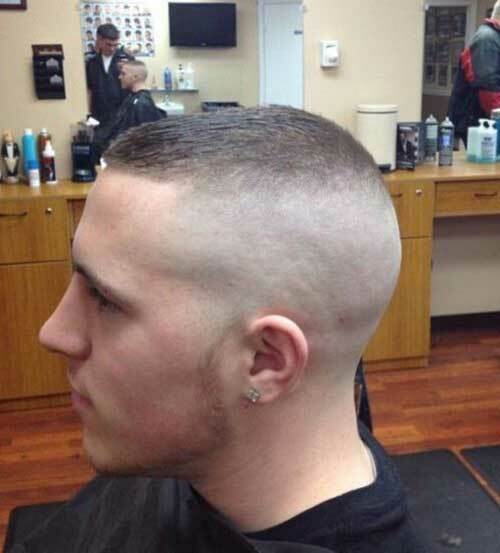 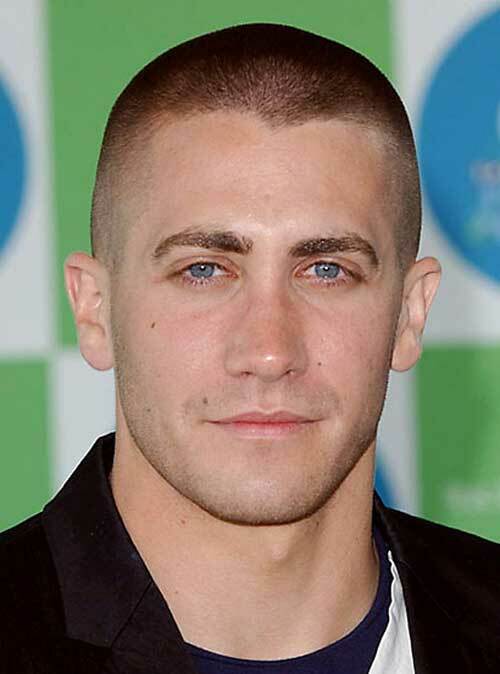 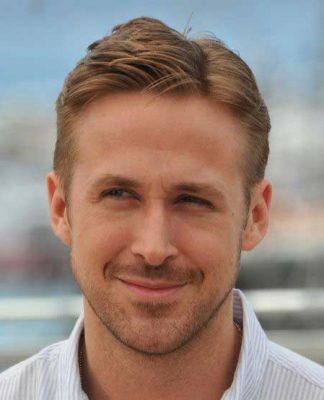 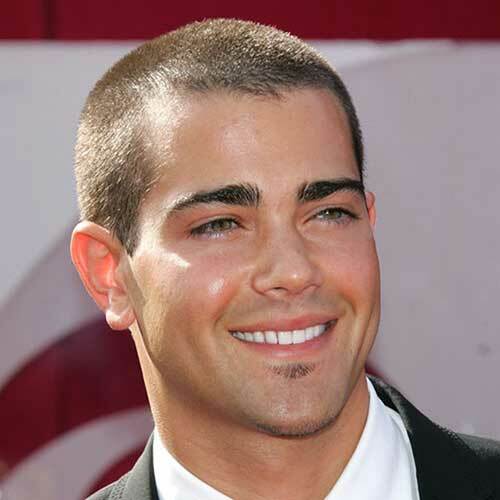 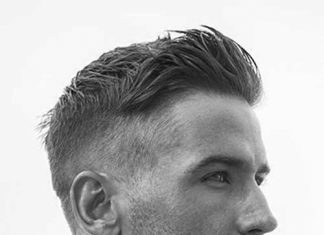 Tapered short haircuts can be implied to military haircuts easily. 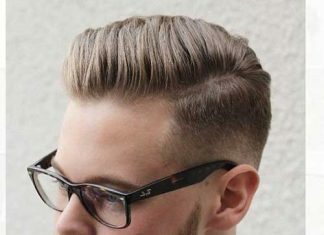 Jar-head look is very popular among guys. 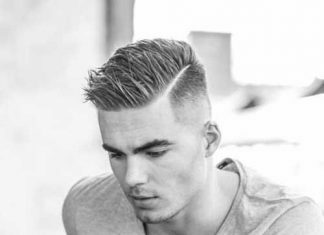 If you have thick and not so easy-to-style hair type it is very wise to adopt military hairstyles. 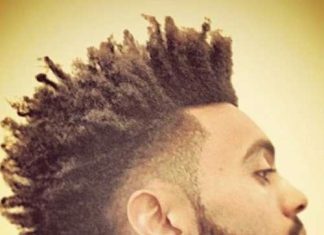 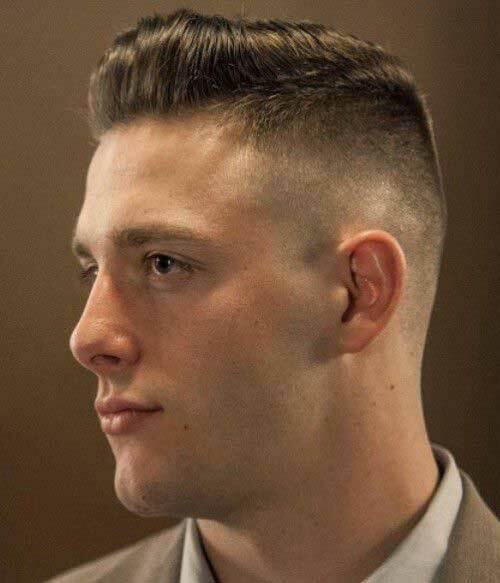 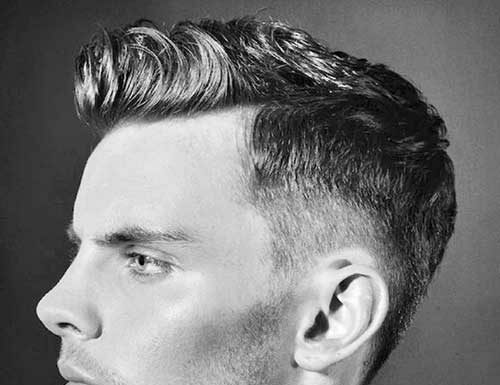 The high and flat top can be so versatile that can be sported slicked back for special occasions. 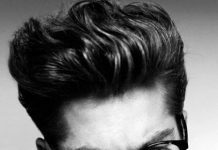 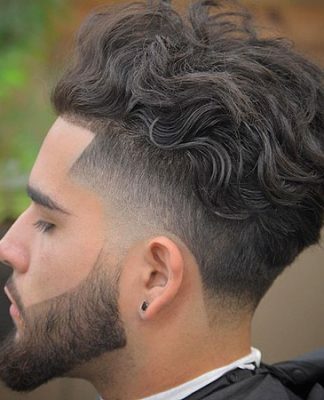 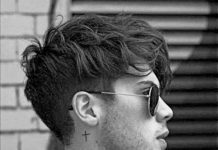 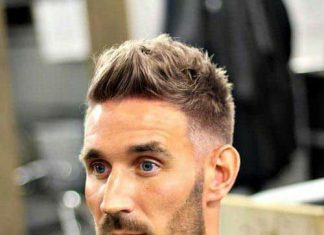 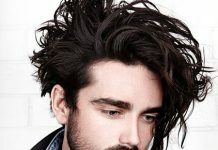 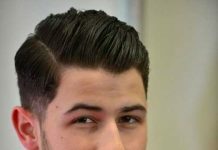 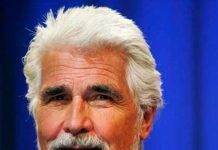 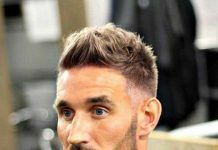 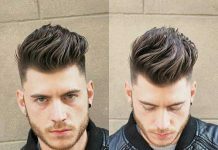 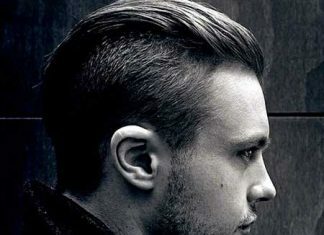 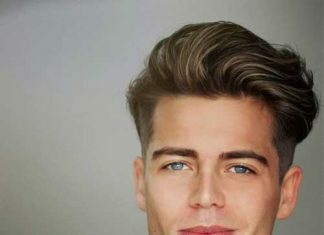 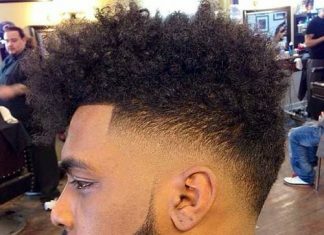 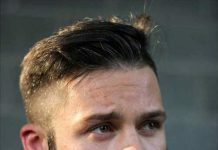 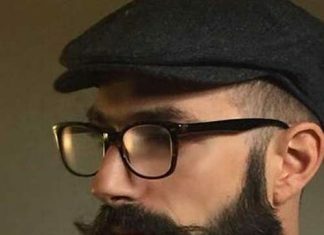 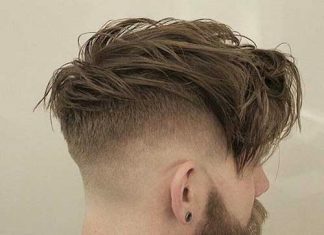 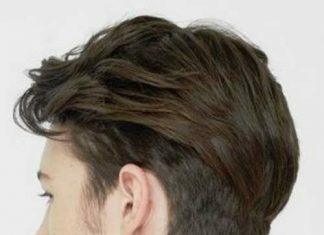 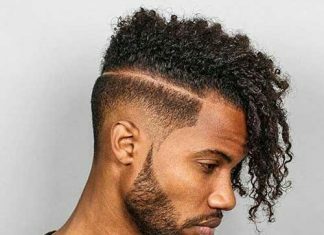 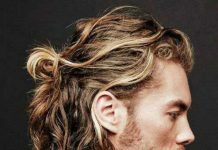 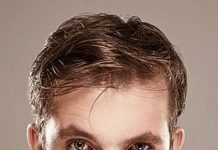 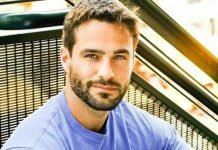 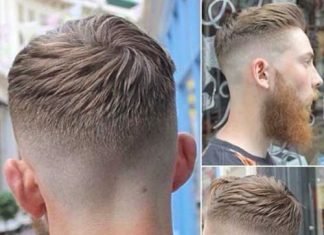 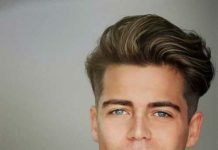 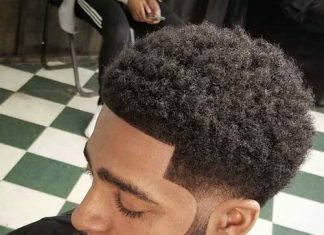 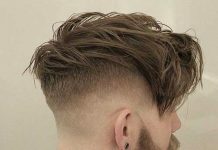 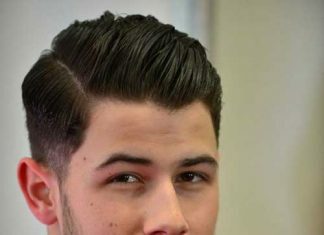 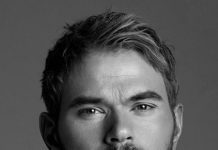 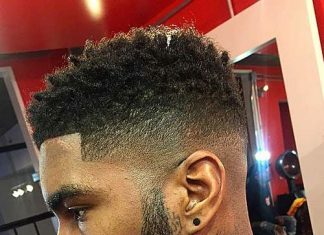 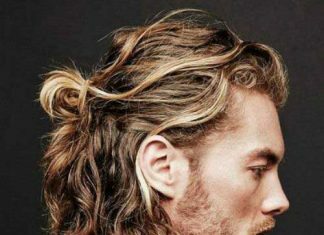 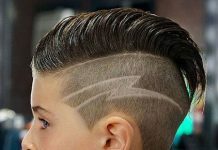 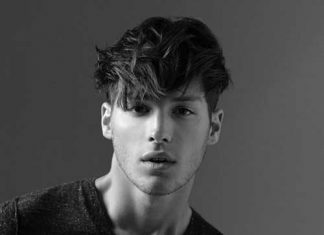 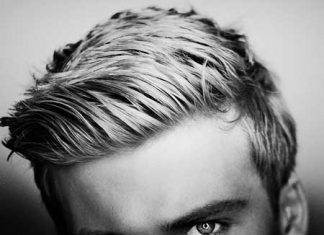 Undercut hairstyle is also very popular among men of all ages and it can be so versatile that you can adopt regardless of your face shape and hair type. 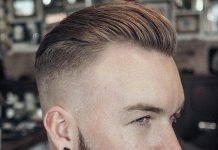 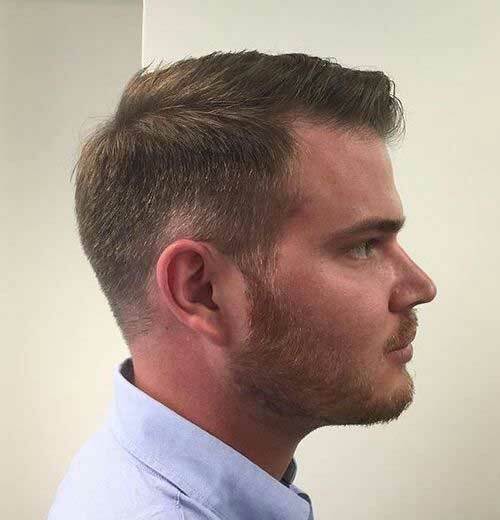 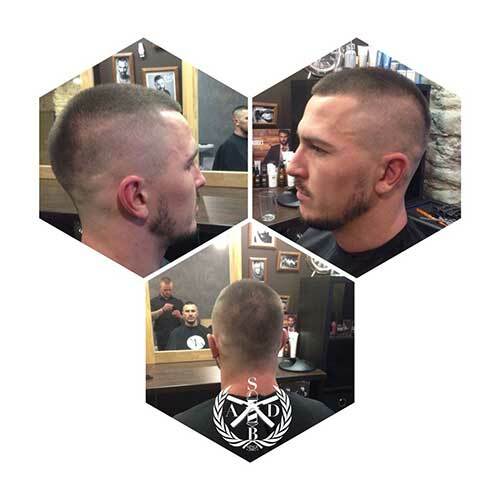 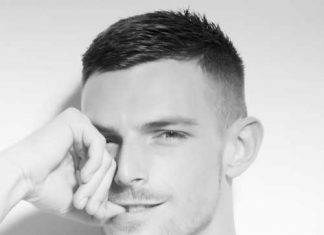 Let’s take a look at the best military haircut looks that you may want to sport, browse our gallery for more inspiration and keep tuned!